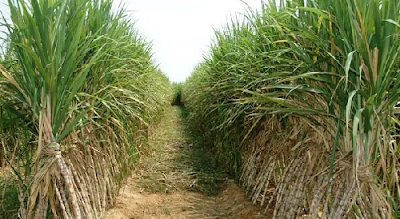 A sugarcane field of about 30 hectares was destroyed by fire in Mai-Ramu village, Koko/Besse Local Government Area of Kebbi, an official has said. Shu’aibu Ibrahim, Chairman of the council, told the News Agency of Nigeria in Koko on Friday that the crop worth millions of Naira was razed. “The incident occurred on Thursday night; the village is one of the largest producers of sugarcane in the state,” Mr. Ibrahim said. The chairman said there was no death as the farmers were in their houses when the fire started. Speaking at the scene of the incident, the Executive Director, State Emergency Management Agency, SEMA, Rabiu Kamba, expressed concern on the level of damage on the field. “We sympathise with you, we assure you that the state government will assist you to cushion the effect of the disaster,” he said.